The Australian and New Zealand Army Corps (ANZAC) were those who served in the Great War 1914-1918 in the Gallipoli campaign. The 25th April is recognised as the national Australian day of remembrance for ANZAC Day. ANZAC Day has evolved over the years to now include and commemorate all Australian and New Zealand persons "who served in all wars, conflicts, and peacekeeping operations. So on this ANZAC Day 25th April 2019 so many years later we continue to join together to reflection, respect and remember those who served, some giving life and limbs to defend the way of life we all enjoy today. With each passing year we see the numbers of people who served dwindle however younger generations are stepping up and marching to continue to keep the stories and their contributions alive. 4.45am Meet at the corner of John and Louise streets in front of the old Cunnamulla RSL. 5am March along John Street to the memorial fountain where the dawn service will be held. On completion of the dawn service breakfast is available at the Cunnamulla Bowling Club where two-up is also played. 10.15am Meet on the Corner of Louise & Stockyard streets beside the Club Boutique Hotel Cunnamulla. 10am March along Stockyard Street into Jane Street to the memorial fountain where the service will be held. The memorial fountain located corner Jane and John streets Cunnamulla was completed in 1919 as a memorial to the soldiers who dies at Gallipoli. 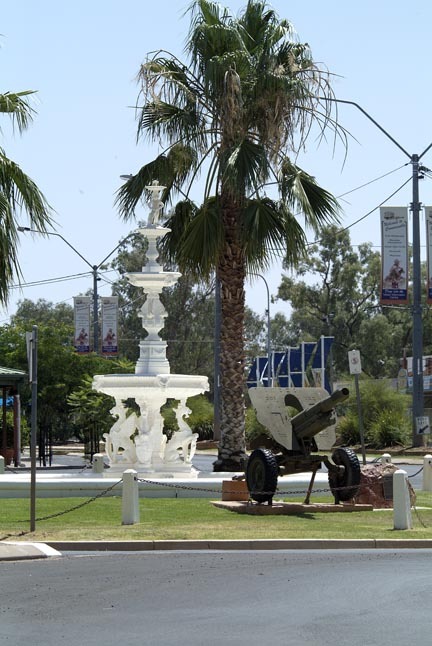 The fountain design is art nouveau style and regarded as special landmark in Cunnamulla by locals. The palm trees growing alongside the fountain were planted on the 50th Anniversary of World War II. The water reticulation system had a major overhaul about 18 years ago to restore the fountain to its former glory. Brave Hearts and True, God Guide Them. Paroo Shire Shall Their Sacrifice Be In Vain, 1914. Doug McGreggor was a boy of just 11 when his father went to war. Doug immediately took over the family carrier business. With no driving or truck license he took charge of a 7 tonne truck and travelled thousands of miles on dirt roads as far as Innamincka. Many roads were in fact just wheel tracks through the scrub with no signs just landmarks passed down through generations. 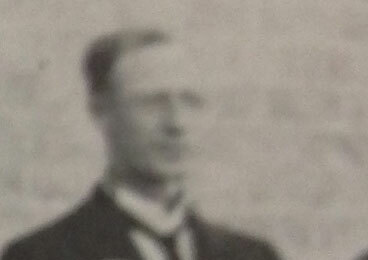 When Doug reached towns he would send a telegram to his mother providing an update on his movements and confirming his expected arrival date and time at the next location. During these years Doug not only continued the business and supported his family but strengthened and grew the business dramatically. Bob Poncho & his town band attended every Cunnamulla Anzac Day service from 1943 until it's eventual folding. Bob acted as the official bugler of every Armistice Day Ceremony as well as for funerals of ex service persons in Cunnamulla. During the second World War Bob assisted by his wife Valma and Bandsmen met every incoming and outgoing train from the Cunnamulla Railway Station taking Diggers away and returning them from War Service. 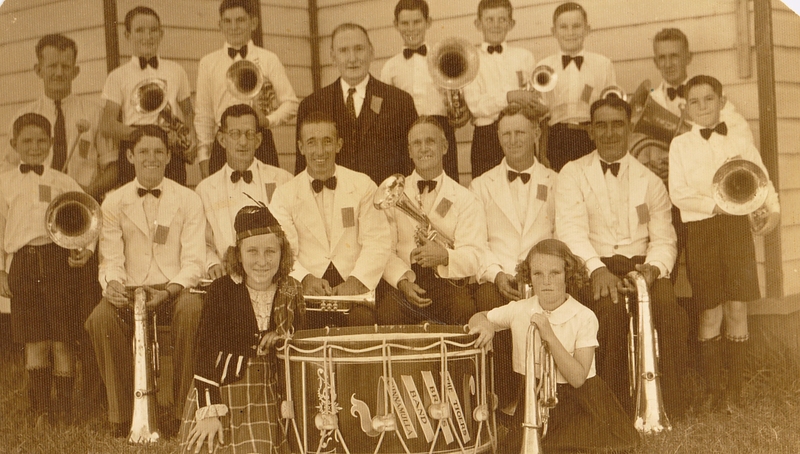 Bob served in the Cunnamulla Town Band from a young boy and eventually became band master. 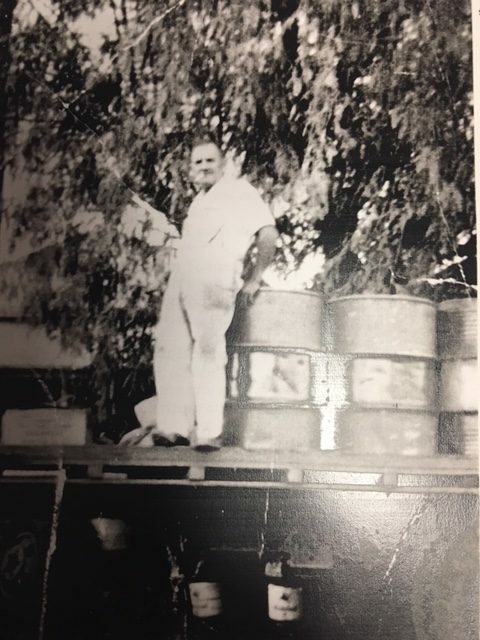 Bob taught many generations of Cunnamulla people to play the many instruments that made up part of the town band. This was not a paid position but a contribution to the community as a community service, something that is rate today in our modern society. Robert (Bob) Lion Poncho was born in Cunnamulla in 1901 and died in Cunnamulla in 1993 aged 92 years. Two years prior to Bob's death he was recognised for his service to the Cunnamulla community when in 1991 the Paroo Shire Council established a permanent memorial "Bob Poncho Park". Bob Poncho Park is located on the corner of Stockyard & Jane Streets Cunnamulla with a range of public amenities and picnic facilities. The park also boasts a beautiful rotunda where locals gather daily for a catch up. How lucky are we in Cunnamulla to have Randall Osbourne play for all Anzac Days and other days remembering those that gave their lives for us. Randall you do an amazing job and make us all proud. After an epic journey by bike from Cooper Creek back to Cunnamulla riders will enter Cunnamulla over the Darby Land Bridge that crossed the Warrego river. They will travel along Louise street and turn into John Street then past the Memorial Fountain where the town is invited to participate and support the riders by clapping them home. The races have been cancelled due to all the rain which has been a god send to the entire district. Charles William, ‘Cocky’ Easton was a remarkable character who called the outback home. 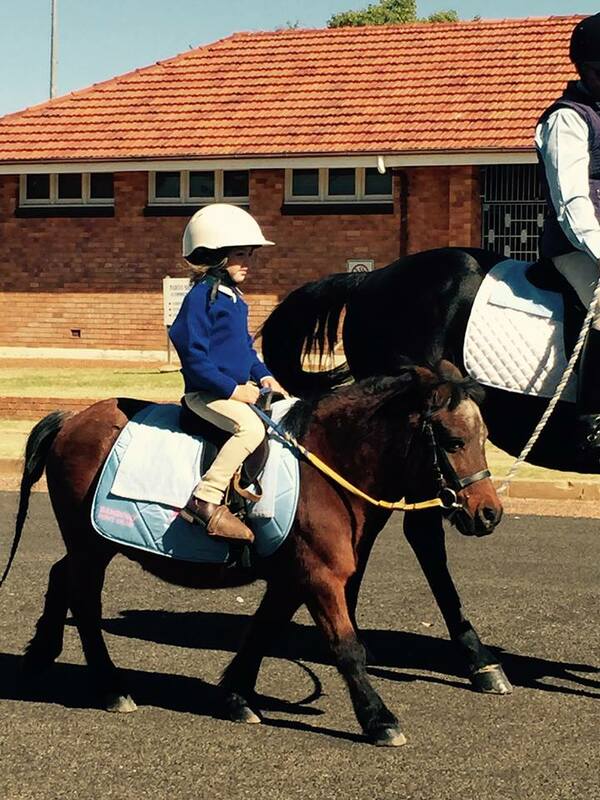 He was a champion racehorse trainer, a war hero and a larrikin liked by all. His life is highly celebrated in bush folklore, bush poetry and through the memories of those who knew him. Cocky enlisted in the Australian Imperial Force in 1940 with his mates from the bush. 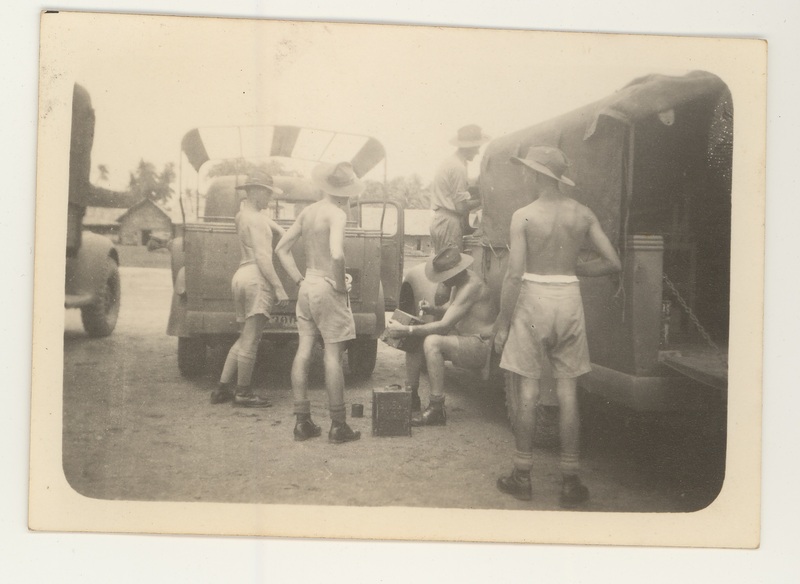 They were all in the same 2/10th Field Regiment in Malaya. Due to the British Surrender all members of his regiment became Japanese prisoners of war suffering extreme brutality. Cocky was acknowledged for his incredible bravery throughout the time spent in Japanese labour camps when he received the highest volunteer military award, the military medal. Although his bravery and heroics throughout this period were remarkable, it was his relentless humour that he is best remembered for, lightening the mood as prisoners. In the conclusion of the war, Cocky and his fellow bush mates all miraculously returned home. 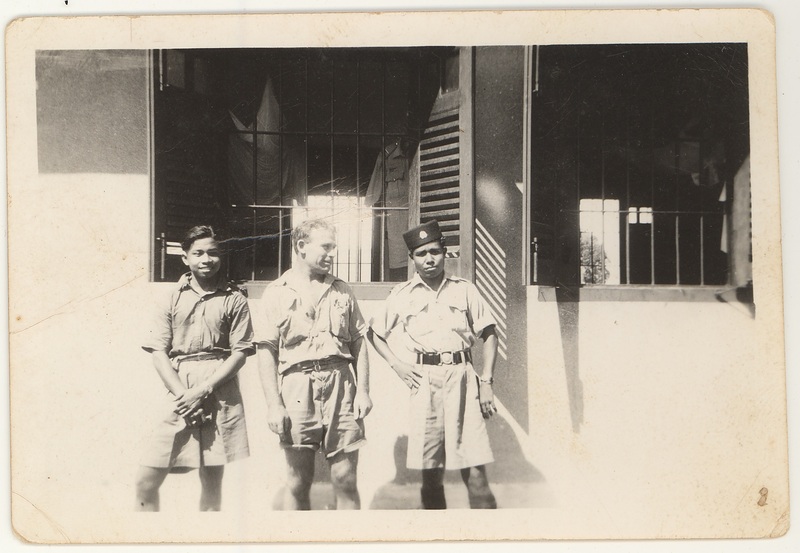 Two police boys with C.W. 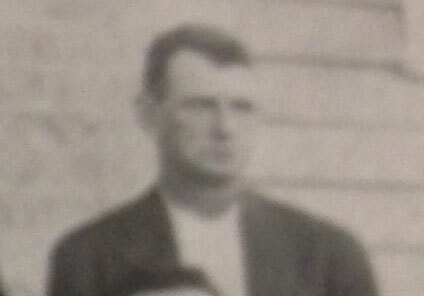 Cocky Bill Easton during war. The Oxford Hotel came up for tender and Rene Manning purchased and ran it from 1936 – 1951. She raised 6 children and ran the hotel on her own for four years while her husband Bill was away at war. The Oxford Hotel was opposite a major fuel depot and a rail way station and at the time there was possible threat for a Japanese invasion. 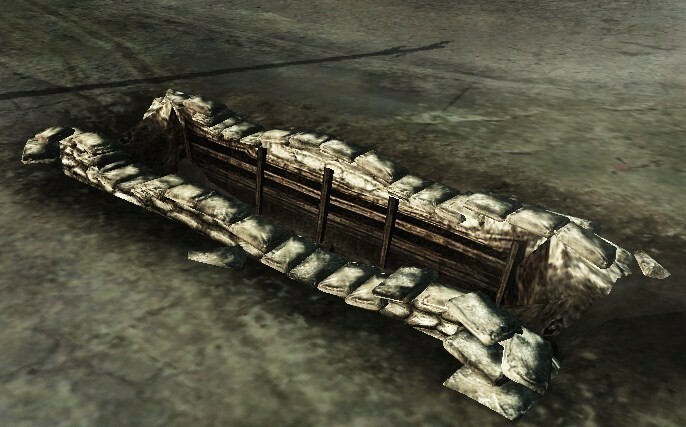 Rene dug a slip trench in the backyard in case of a bombing, equipped with small survival port with a change of clothes, water, cheese and chocolates for the kids. Cunnamulla Gun Club is the oldest operating Clay target club in Queensland possibly because of the good deed of Mr Reg Bardon during the war years. During the war years the Cunnamulla Gun Club was closed down, but Reg Barden being a keen shooter, paid all the affiliation fees and kept the club open. He obtained clay birds and cartridges from Melbourne so the club could start shooting immediately on the return of those who enlisted. 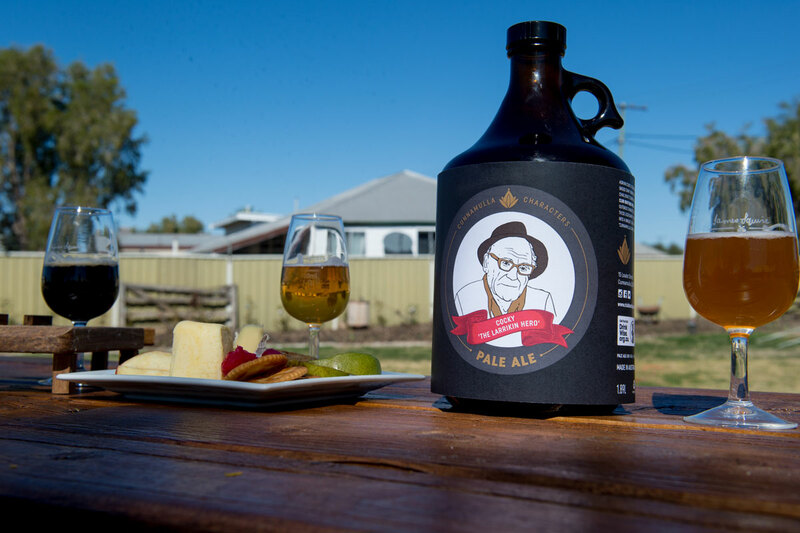 Come in and try our great Cunnamulla Characters Brewed craft beer or some Angove wine. Have a chat, get some local knowledge. Planning ahead? 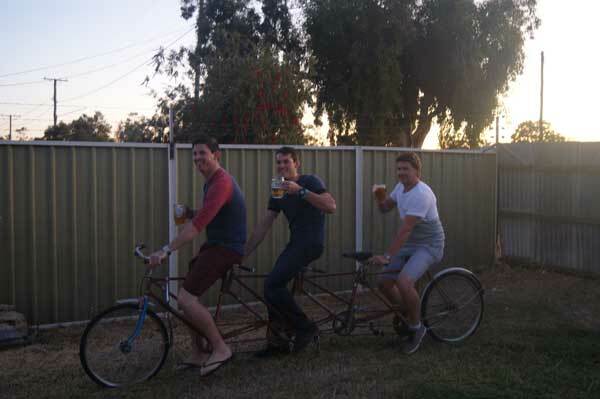 Check out what’s on around Cunnamulla!